Hobbies of the host, Akira, are running, bicycling, playing golf, watching sports and walking around the city and that of Yasuko are traveling, finding great restaurants, doing lunches with friends, baking sweets & breads, and playing golf. Yasuko has lived abroad (NY, USA and Rome, Italy) for many years since her childhood years, and speaks English fluently, so rest assured about communicating with us. 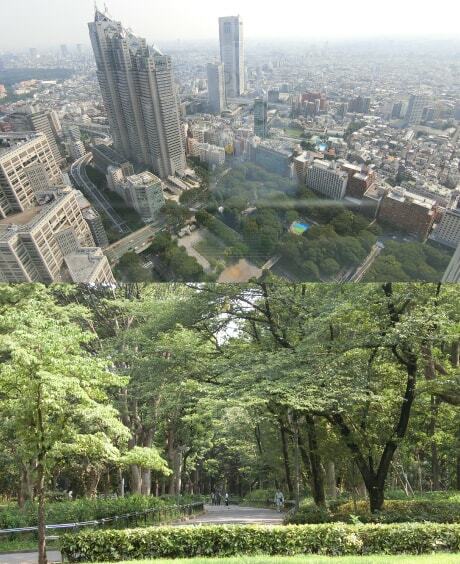 If you have any questions about sightseeing in Shinjuku or Tokyo, please feel free to contact us for any questions. 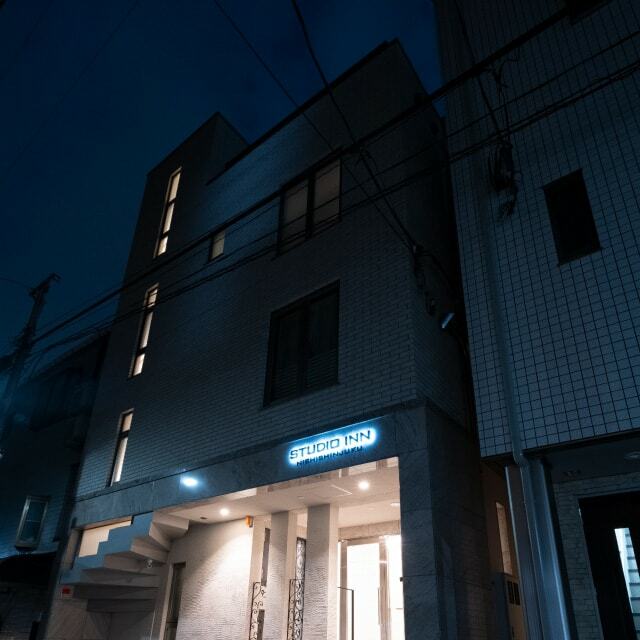 We support comfortable time in Tokyo. 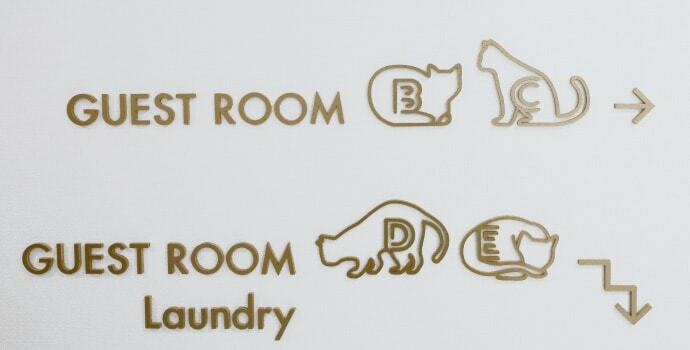 In addition to hotel management, we are engaged in businesses that are closely related to Rumincole Corporation. 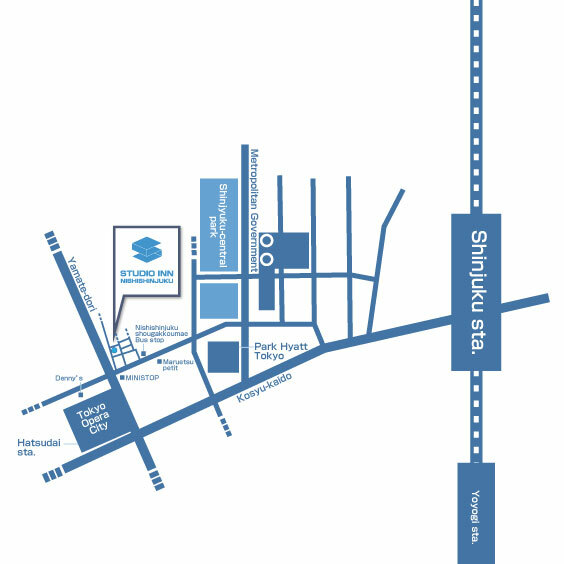 -In case you must wait for the next bus to Park Hyatt, take the bus to Shinjuku Station West Exit or Shinjuku Express Bus Terminal (BASUTA), and then 5-minute taxi ride from the station or the Bus Terminal. -There is a fixed taxi rate from Haneda Airport to any address in Shinjuku (our Inn included), and fixed rate is 7100 yen plus express toll 930 yen, so it will be about 8,030 yen in total and it will take about 30 minutes. 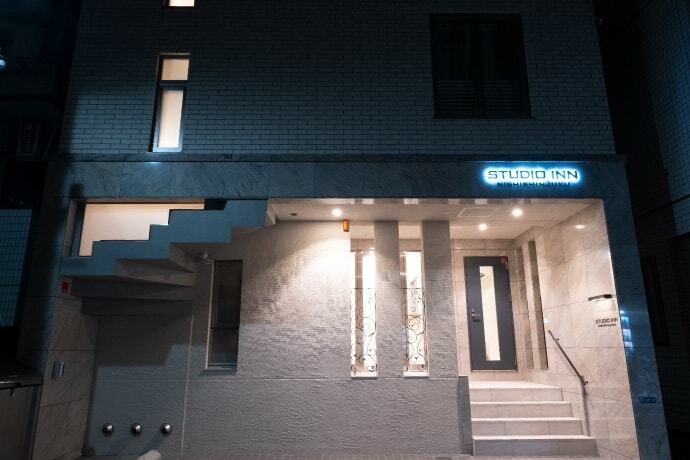 © Copyright 2019 Studio Inn Nishi Shinjuku - Official Website. All rights reserved.